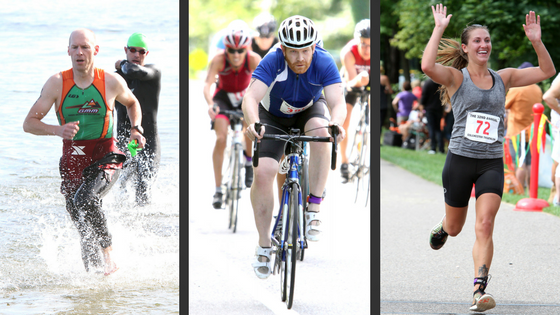 I have really enjoyed all of the past triathlons over the years. Everyone is very friendly and helpful. Great volunteers! Thanks for keeping it going." The volunteers and police were great! It's a fun fast course and really seems to bring the community together. Hope to be part of it again next year. " 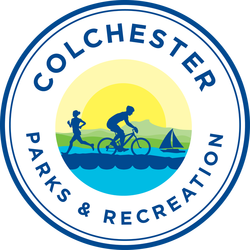 For more details, visit http://colchestervt.gov/recreation. Questions or comments regarding the race? Call Parks & Rec at (802) 264-5640 or visit the Contact page.